What is involved in re-upholstery ? Newlook Upholstery Craftsman & Women remove all old existing material, so that we can then give a full restoration to your furniture. We strip back the existing old upholstery fabric so that all internal repairs can be carried out. We check the frame to see if any joints require tightening, we check the springs, webbings or foam that may need replacing. We then cut out the patterns to make up suite, giving special attention to ensuring pattern matching of your floral patterns and stripes matching of the material when re-upholstered on to your furniture. It is then sewn and upholstered by our own specialist upholstery team who are all local time served upholsterers who give re-upholstery specialist attention to detail keeping those original features of your furniture. When your suite is Re-Upholstered it will look like a new suite. It’s a quality piece of furniture, that deserves to be restored, giving it a totally new look. It can be a sentimental attachment, been handed down in the family, and you can feel rest assured that our craftsmen & women will give your furniture the tender loving care it deserves by our re-upholstery team of experts. You like the design of your furniture. It is such a good quality suite and to replace it would cost considerably more than re-upholstery cost. It fits the size of your room. You can make your suite bespoke by choosing whatever material, using possibly contrasting piping’s or adding small cushions to compliment the fabrics chosen in whatever combination it is your own choice. You have a representative come to your home and show you a wide range of different materials or leather so as not to have that awful task of traipsing around from shop to shop to look at fabrics, its all done in the comfort of your own home at a time to suit you. Our re-upholstery service is carried out within 7-10 working days from the time of collection and returned promptly to allow minimal inconvenience. If required a loan of furniture is available while yours is being worked on at the Newlook Upholstery Workshop. All costs for this service are very competitive, allowing it to be an affordable solution to that well loved piece of furniture in your home. 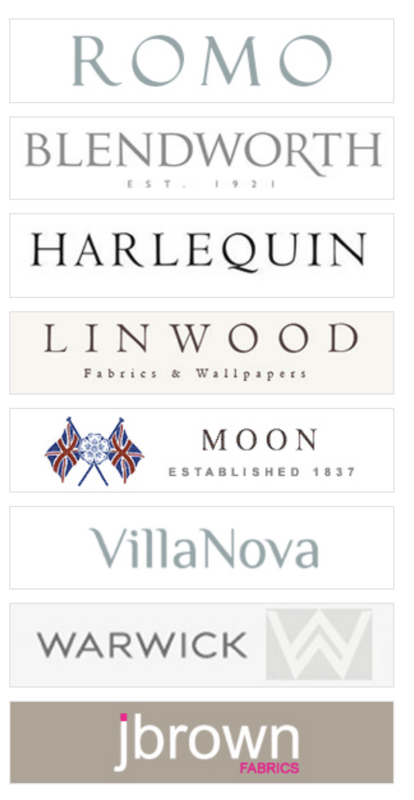 Newlook Upholstery are members of the association of master upholsterers, giving you the reassurance that the work is carried out by quality craftsmen & women.